The milestone release is now able to handle 64-bit programs written for Windows on macOS for the first time, as well as the previous support of 32-bit software. In the release notes, it is also noted the macOS graphics driver is able to support a high-resolution rendering mode, improving the appearance on Retina-level displays, which can be enabled by changing the "RetinaMode" flag in the driver. Support for "many new applications and games" are included in version 2.0, headlined by Microsoft Office 2013. Multiple changes relating to DirectWrite, Direct3D 10 and 11, DirectDraw, and other frameworks have enabled the extended support, with other alterations to networking, internationalization, and built-in tools also listed. A new driver architecture has been put in place to enable support for HID devices, following the Windows model using platform-specific bus drivers and HID mini drivers. The inclusion of this new architecture will apparently be used in future releases to "unify support for HID devices" in the software, and potentially could be used for USB device support. 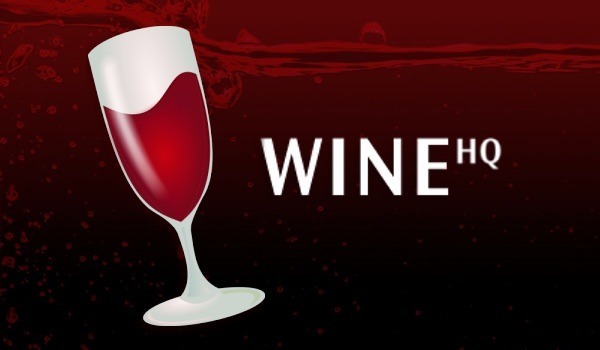 The arrival of Wine 2.0 comes nine years after version 1.0 released, with the team publishing occasional version updates between the milestone releases. The Wine team also claims this will be the first of a "new time-based, annual release schedule," which aims to increase the regularity of public releases. Due to the new release schedule, the team notes that some features being worked on "couldn't be finished in time," and have been deferred to the next development cycle. This includes work on the Direct3D command stream, message-mode pipes, and full HID support. Source code for the latest release, as well as binary packages for macOS and other operating systems, are available to download now. Those interested in using Wine could also consider using CrossOver, paid software from Codeweavers that uses Wine 2.0 but simplifies the process.